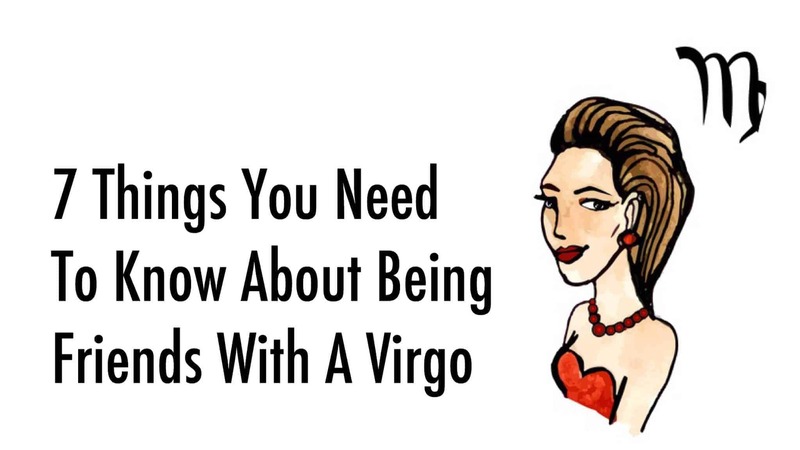 Virgo might make the best friend of all of the signs of the zodiac, and if you are lucky enough to know one, you might want to read this list of 7 things that can help or hurt your future friendship. Think of this list as a kind of ‘care and feeding instructions’ for the Virgo friendship, and you’ll be blessed by the kind of ‘bestie’ relationship that others will envy. Was your friend born between August 22 and September 22? 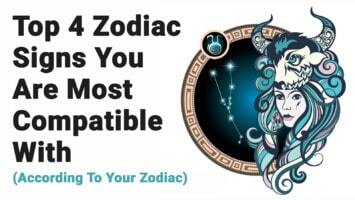 If so, you have the pleasure of calling yourself a friend to a Virgo and you may have already experienced some of the unique qualities that set them apart from the rest of the zodiac. In this article, we will look at your role as a friend to Virgo and the 7 things you need to know about being their friend. 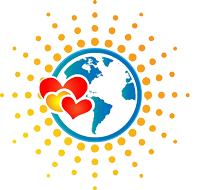 Research on the effect of horoscopes on relationships conducted by the University of West England found that there was very little effect of daily love horoscopes on decisions that people make related to finding love. However, the research revealed some interesting facts about beliefs in astrology. 72% of the people surveyed believe that astrology is not just superstition, 89% read the horoscopes of people that they had relationships with (including close friends), and 85% feel that the description for their sign accurately reflects their personality. With a Virgo for a friend, you will always be able to speak your mind and air your problems. Need help? Ask a Virgo. They are not only willing to help, but they are so honored that you asked them that they will really shine for you by giving you advice, encouragement, or gluten-free homemade brownies made with a lot of love and locally grown, organic ingredients, which is of course, exactly what you really wanted. A Virgo is loyal, but only if you are too. Betraying the trust of a Virgo will get you sent to a special place on their list of people who no longer exist to them. Be true to your Virgo if you want to keep being friends with them. One of the most frustrating things about being friends with a Virgo is that they are so comfortable in their home space that getting them to have an adventure with you might be like pulling teeth. Your Virgo friend will ask you a million questions about the fun event that you have planned before they even agree to consider going. Help them out by putting them at ease and telling them that you’ll be there by their side to keep them safe. An Indian researcher looked at the correlation of depression and astrology and found several planetary influences that can be associated with symptoms of depression. 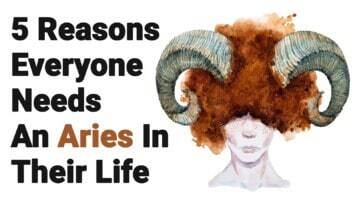 Some of the personality traits of the zodiac that are related to depression include social isolation, family and employment problems, financial problems, childhood problems, stress and health problems and a drive toward materialistic desires. For your Virgo friend, their tendency toward being homeward bound is just in their nature and shouldn’t be interpreted as depression. Virgo is sensitive to your actions, inactions, words, and what is left unspoken. You have to tread lightly when it comes to accidentally hurting their feelings. The good news is that you can usually get them to smile again with a small gesture of appreciation that is meaningful to them. Even buying a favorite candy for them is appreciated by Virgo for any gift-giving or spontaneous occasion. Virgo will always be your friend and that’s one of the great things about having them for a friend. Of course, we have already mentioned the one exception to this rule in number 2 above. Do not betray your Virgo friend or they will forget that they ever knew you. Whether you need to know if someone is lying, need help figuring out a ridiculously difficult problem on your homework, or you need to build a time machine, Virgo is probably your best bet for a well thought out solution. At the very least, your Virgo friend will have given it more time and effort that you would have if you are any other astrological sign. The sensitive nature of Virgo means that they often take things personally, even when that was not your intention. Also, they feel the gaze of people around them more than other people do and they can take that personally too. Virgo is usually wondering if everyone is staring at them and assumes that they are. You can help your friend out by letting them know that they look perfectly normal to you.